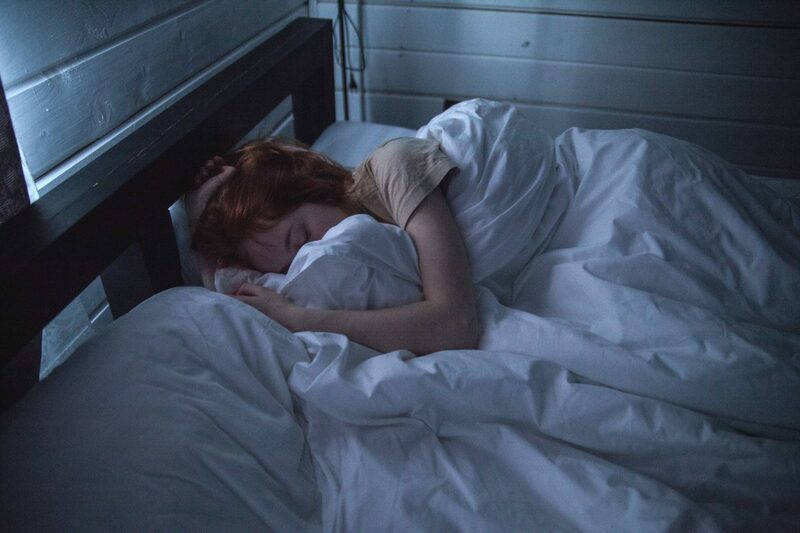 Popular sleep myths are increasing people’s risk of developing serious illness, according to new research. The most damaging is the idea you can get by on five or fewer hours of shut-eye a night. Others include snoring being harmless and having a drink helps you nod off, say scientists. These are the widest held bedtime misconceptions that not only shape poor habits but also pose a significant public health threat. Britain is among the most sleep deprived countries in the world. Not getting enough has been linked with a host of diseases from dementia to heart disease and cancer. Study leader Dr Rebecca Robbins, an epidemiologist at New York University’s (NYU’s) School of Medicine, said: “Sleep is a vital part of life that affects our productivity, mood and general health and well-being. In the first investigation of its kind her team reviewed over 8,000 websites to identify the 20 most common assumptions. The claim by some that they can survive on only five hours a-night was among the top myths they were able to refute. They suggest creating a consistent sleep schedule and spending more time asleep, at least seven hours. Another potential problem relates to snoring which can be a sign of a common problem called sleep apnoea. It causes breathing to stop and start over the course of the night. It has been associated with the development of dementia. Co author Professor Girardin Jean Louis, a psychiatrist at NYU, said: “Sleep is important to health and there needs to be greater effort to inform the public regarding this important public health issue. The researchers whose findings are published in Sleep Health say some myths still cause disagreement – even among experts. Almost four-in-ten people in the UK feel they are not getting the right amount of sleep. A quarter list getting a better night’s sleep as a priority making it among the most common health ambitions, second to losing weight. Next PostQuiz: How well do you know your bones?